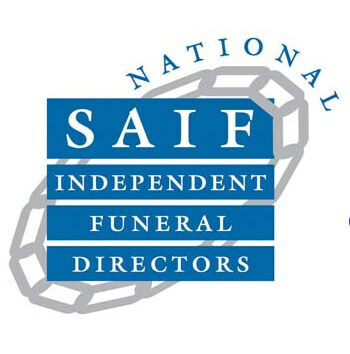 At ISCA Funerals, we provide low-cost, high-value services throughout the South West of England. We provide cremation and burial services that are professional, caring and respectful. Our attention to detail and personal approach means that we can accommodate most requests, whether you prefer a traditional funeral, a direct funeral or an alternative ceremony. The word ISCA comes from the Roman name for Exeter, ‘Isca Dumnoniorum’. As an important Roman town, and the starting point of the Fosse Way – a major Roman road – Exeter is at the heart of our business and our name reflects that. The ISCA team is dedicated to making this difficult time as easy as possible. 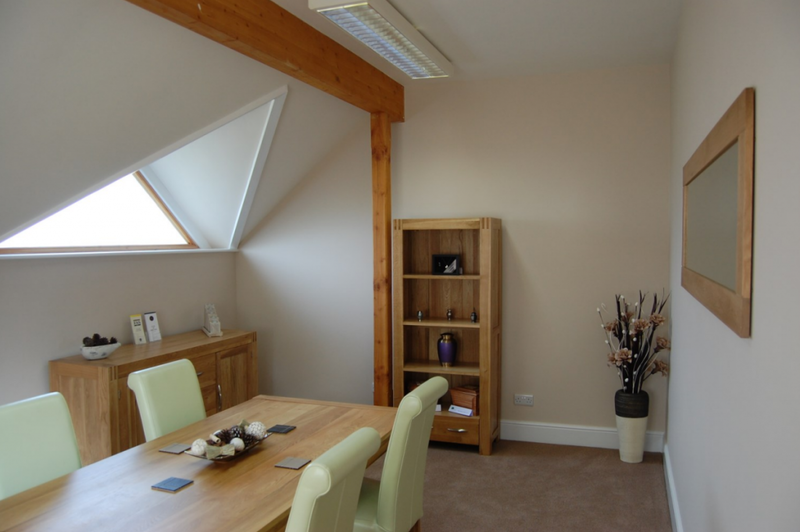 Each of our services is individual and tailored to your specific requirements. Our direct telephone numbers are readily available so that you can speak to us at any time, day or night. 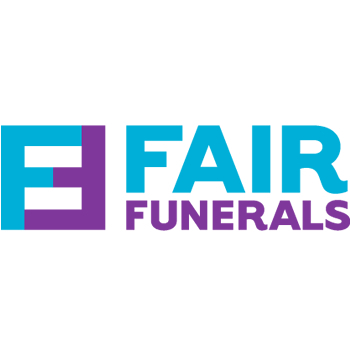 We specialise in planning inexpensive funerals that reflect and celebrate the life of your loved one, and endeavour to include those all-important small details to give the personal touch. Whether you want us to take care of all of the funeral arrangements, or would like to be closely involved in the planning stages, ISCA is open to suggestions and can offer advice and expertise. 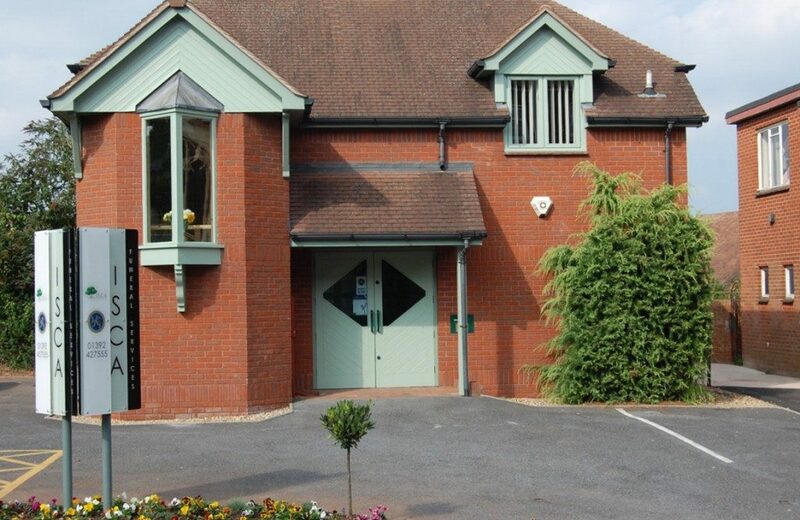 We are based at Heavitree in the city of Exeter, between the Catholic Church and the United Reformed Church.